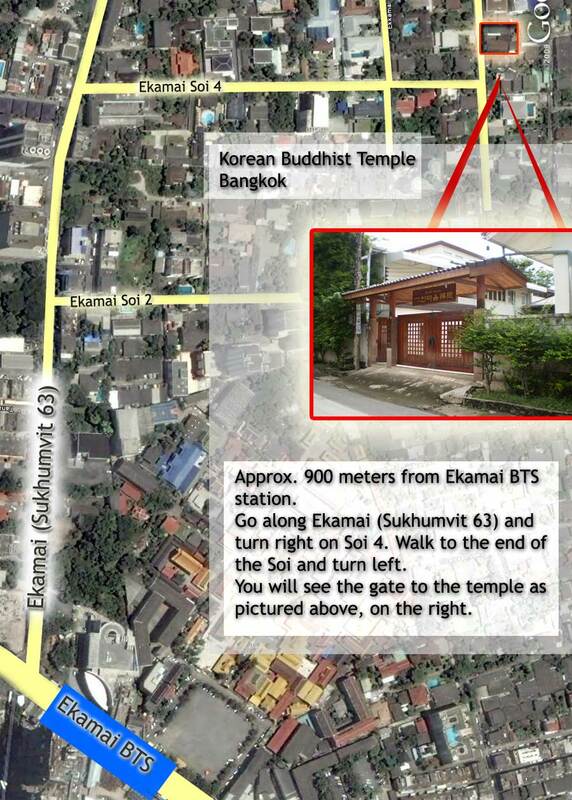 The next meeting of the English-language Bangkok Seon (Zen) Club will be on October the 30th: 7 to 9pm sharp. There will be a short period of meditation practice, some Dharma teaching from the resident Sunim, and some Dharma discussion around the book ‘No River to Cross’ by Zen Master Daehaeng Sunim. We usually go to a nearby restaurant afterwards for some food and more discussion.